Our agents can find you an affordable auto insurance policy that provides full coverage. Call today! Protect your family and loved ones from unexpected expenses. Contact Scites Insurance Agency LLC today to find options for your life insurance policies. Your home is usually your most expensive asset. Insure it with the correct insurance policy to ensure that it’s safe in case of damage. Competitive prices are available with attractive discounts. Schedule an appointment today with Scites Insurance Agency! 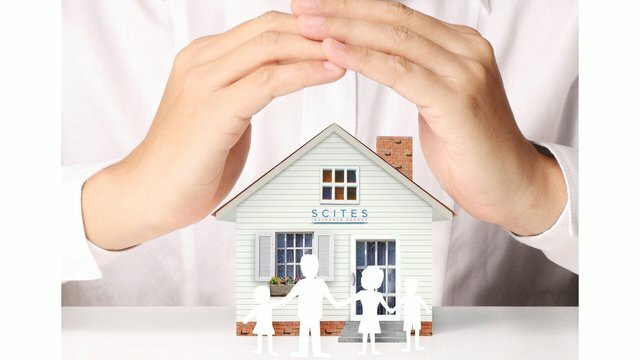 Scites Insurance Agency LLC is an independent insurance agency providing you with the best possible insurance coverage around. We provide insurance in Gallipolis, Ohio and surrounding areas. Count on our professionals to make sure that you get the coverage you deserve at a price that fits your budget! © 2018 Scites Insurance Agency | Designed and hosted by Infinity Web Services.